While I do not condone working 24 hours a day, I do realize that as a nurse we may never be fully “off”. There are certain types of service professionals (e.g. law enforcement, fire and rescue, and healthcare professionals) that respond to the call of duty at all hours of the day. Even when they are not at work. Self-care is critical. Vacations, healthy hobbies, and time away from work is key to sustaining a successful career. AND- there may be times when a nurse finds him or herself needing to jump into action- when off the clock. What was the most memorable thing that you have had to do while off duty that called upon your nursing skills? 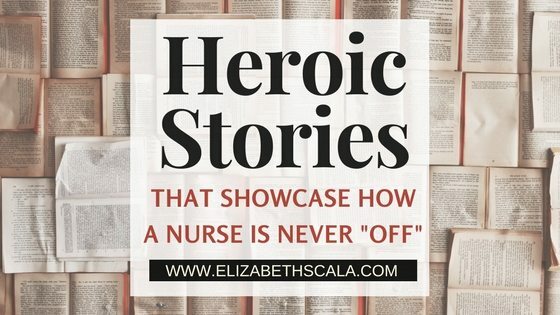 I would like to share with you some of these heroic nursing stories. Here are some great examples of how nurses really nurse around the clock! And a special thank you to all of the nurses and nursing students who answer the call of duty… even when off from work! Years ago, I stopped for a man who had been hit by a car in Miami. It was rush hour traffic and no one stopped, but I saw him and he had a lot of blood around him. I stopped and performed CPR until an EMT arrived. Sadly, no one stopped to help me. Bad news: my pretty white top was covered in blood. Good news: the man started to breath again. I helped a woman who fell out in the street who was having a seizure. -Colleen G.
As a student, I had to intervene at my day job in a retail store. A man had a seizure on the escalator. The store manager was trying to help by putting a really fluffy pillow under his head. It was cutting off his airway. Nice thought for comfort, but oh so wrong! -Kathy Q.
I had to do CPR on a woman who collapsed in the back of a church. It was during a funeral where the speaker was talking about how you never know when it’s your time! 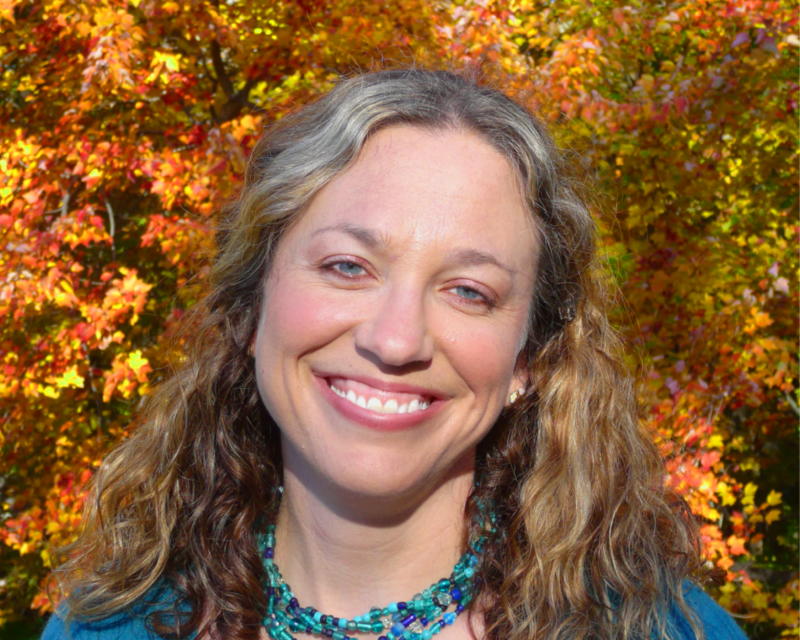 -Nancy B.
I transformed my nursing knowledge to my farm animals! I have done hypodermoclysis on multiple baby calves, delivered many baby goats when the momma’s in trouble (literally having to pull them from the womb), and set broken legs on my hen. Animal wound care is also now a specialty. -Capra D.
I had to triage 3 people (1 child, 2 adults) with excessive heat-related complications at 2 outdoor concerts. The child, a 12 year-old female, collapsed. She had known cardiac issues. Another young female adult collapsed from seizures. Finally, a middle age adult female passed out, suffering from heat exhaustion. -Debra J.
I take care of my kids and grand kids when they get little boo boos. -Michael L.
I helped my boyfriend through Leukemia. The hardest thing I ever had to do was tell him it was OK to die. 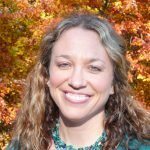 My nursing experience not only helped him and his family (e.g. understanding tests, disease processes, and treatments). It is how I was able to get through it as well. And when he told me he didn’t want me to cry when he died and tried to push me away so it wouldn’t hurt- I had the strength and knowledge to explain healthy grieving and why I would need to cry. He understood and all was as good as possible when he died. -Jackie C.
I had to move my elderly sister to a new nursing home, find new doctors, fix her insurance situation, and deal with two hospitalizations while working full time and finishing my BSN. -Laura M.
My son was pitching and missed high. The ball whizzed by the umpire’s ear. It sheared his ear and bled like crazy!! I had to jump in and help clean him up, bandage his ear, and reassure him that it was still intact. -Kathy Q. On graduation night from nursing school, my friends and our families went out to eat. One friend’s brother ate a strawberry and had full blown reaction, needing our intervention. -Maureen P.
I had to assist a drunk guy on a plane after he passed out in first class and puked all over my lap. It was awesome! There was a cardiologist on the plane who was going to help. Once he realized the guy was drunk- the cardiologist went back to his seat. -Jamie U. While in Carlsbad Caverns -way down deep- I had an opportunity to help a woman suffering a sudden attack of hypoglycemia. She was cold, clammy, a little dizzy, and disoriented. Her husband was close by. I asked about the last time she ate or if she had any snacks with her. She said no and her tube of paste for this type of event was in the car. I led her to a bench to sit down and told her to stay as she seemed determined to keep going in this state. I went a short distance away and used the call box for assistance. Yes, someone answered and I told the story and landmarks for where I was. I went back to stay with her and within about 5 – 10 minutes help arrived. He wore shorts, hiking shoes, and in his backpack was everything this medic needed. He checked her out and moved her to a special air-conditioned section. We went on with our tour. Always wondered how you got help ‘down below’. -Cheryl B.
I was half-way down the Mt. Whitney trail and a young woman was passing me- going up. She was coughing up blood. I instructed her to go down. She refused and ran the rest of way up. As I was getting off the trail, she was being helped and assisted to hospital. (I guess people can refuse even outside of the hospital!) -Maureen P.
Let’s hear from you! Answer this question: “What’s the most memorable thing that you have had to do while off duty that called upon your nursing skills?” I look forward to hearing your nursing career stories! Thanks for reading. While sun bathing at a lake. My friend (also a nurse) and I heard screaming from people on a boat nearby. We ran over to help and found a woman hanging from the side of the boat with her ring finger caught on the side of the boat. Her husband helped her down and her finger was severed off. We were in the middle of nowhere. We put a tourniquet on her arm to decrease the blood loss, packed her hand and severed finger in ice.We drove her an hour away to the nearest trauma center (where we worked). There was no hospital closer. While on the highway we can stopped for speeding and explained the situation. The state trooper escorted us to the hospital. WOW!! What an amazing story of nursing heroes! You two rock! Thanks for sharing.